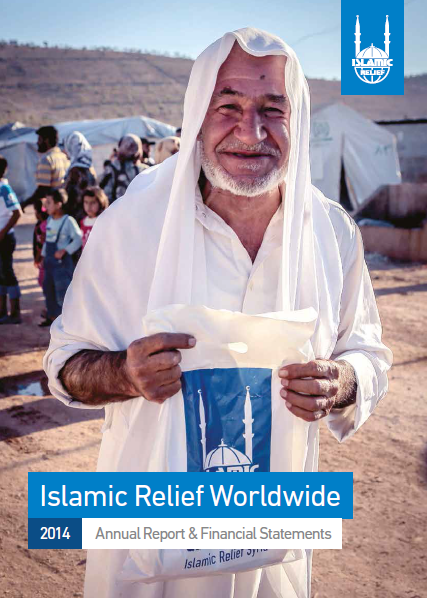 Islamic Relief Worldwide marked three decades of fighting poverty and suffering in 2014, a year in which we broadened our shoulders to meet expectations that were greater than ever before. 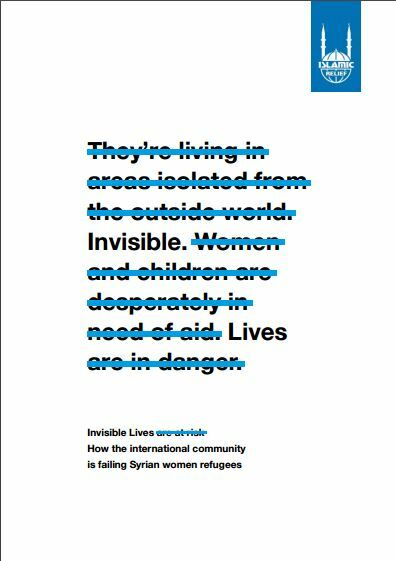 The challenges were complex, the demands acute and urgent in a year scarred by conflict. 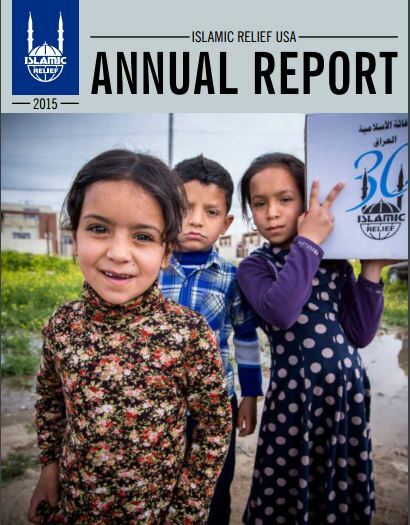 2014 reminded us why Islamic Relief Worldwide was founded in the first place. 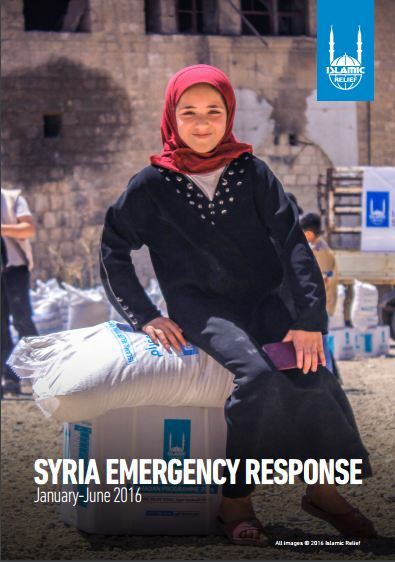 As the Syria crisis raged, we reached a staggering four million vulnerable people inside the war-torn country and nearby. 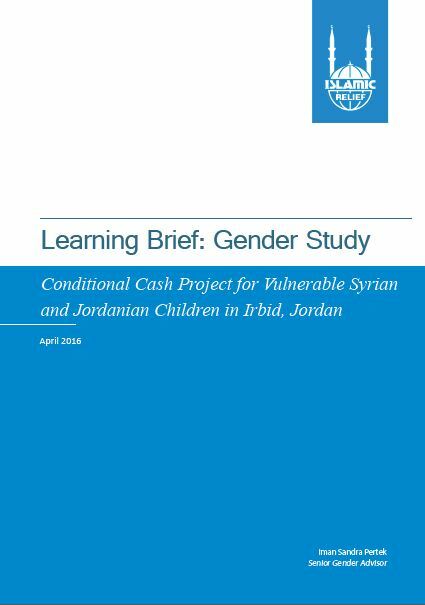 As well as assisting Syrian refugees in Iraq, our multi-million dollar programme also reached families fleeing violence within the country. As conflict escalated in Gaza, from the first day of the crisis we helped those affected. We also responded to fighting in the Central African Republic and South Sudan and devastating natural disasters in numerous countries. Crucially, we also protected communities from future disasters. 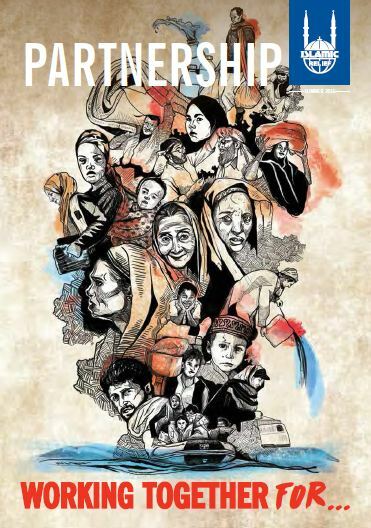 In Bangladesh alone, in excess of 472,000 people are benefitting from disaster risk resilience projects delivered this year. 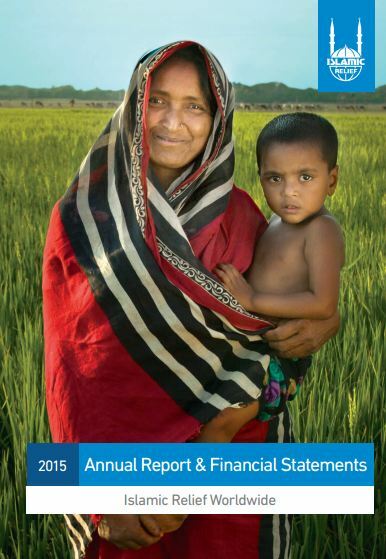 Islamic Relief Worldwide (2014), Islamic Relief Worldwide Annual Report & Financial Statements, Islamic Relief Worldwide, Birmingham.